Blitz-CineStar, the largest and most successful cinema chain in the region, opened its new multiplex cinema within Delta Planet mall in Banja Luka, Bosnia and Herzegovina, on the 4th of April. To visit Delta Planet mall official website click HERE. The new six screen CineStar multiplex offers 729 reclining leather seats and is the most modern cinema in the country, equipped with the latest technology. The venue features a brand new multi-functional design concept that places several complementary facilities under one roof. In addition to movie theaters, it houses a designer bar and a children’s playroom space designed for birthday parties. These additional amenities will make the new multiplex a top spot for family entertainment in Banja Luka. Following the trends set by CineStar in the region, the new venue in Banja Luka offers a variety of specially equipped screens. It includes “Extreme” - CineStar’s special format that takes the movie watching experience to a new level by introducing larger screens, more powerful sound technology and a 4DX screen with immersive effects like motion seats, water, wind, scent, fog and bubbles. Furthermore, CineStar Banja Luka debuts RealD’s new Ultimate 3D technology featuring improved contrast and clarity. It is also equipped with a new generation of Barco laser projectors and the latest Dolby Digital EX sound technology. Since its establishment in 2003, Blitz-CineStar has opened a total of 22 multiplex cinemas in the region (including the new site in Banja Luka) offering 138 digital screens and over 21,500 seats. The company is the largest and most successful cinema and exhibition chain in former Yugoslavia, present across Serbia, Croatia and Bosnia and Herzegovina. 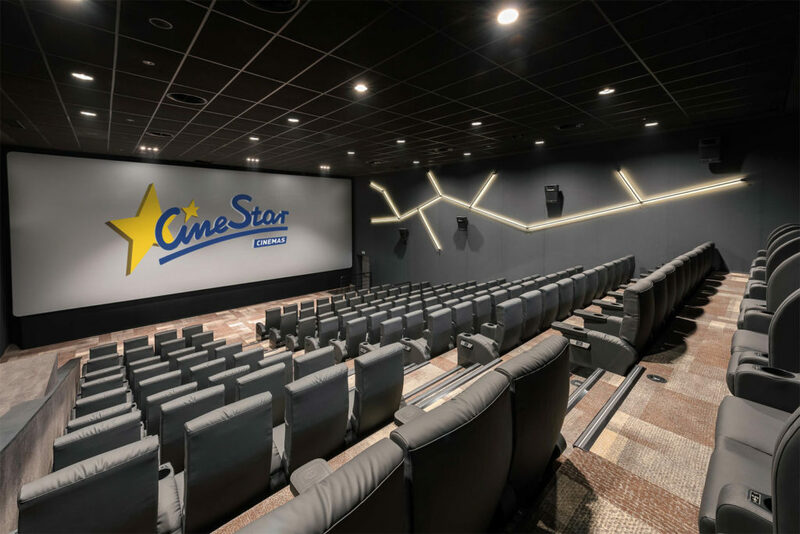 By the end of 2019, CineStar is scheduled to open its 23rd cinema within Ada Mall in Belgrade, increasing its capacity in the region to 145 screens with nearly 23,000 seats. The venue will become one of the region’s most prestigious cinemas. View more entertainment companies active in South East Europe on our Company Database page.